I love this book. 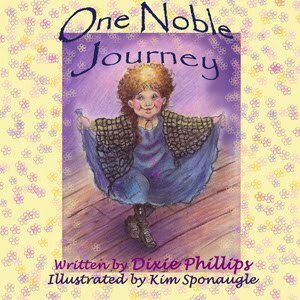 Dixie and I share the same publisher. I've had the opportunity to read most of her books. They're always great. You contacted Pump Up Your Book about reviewing Melanie Benjamin's The Autobiography of Mrs. Tom Thumb, but the form did not include your email address. Can you contact me at cg20pm00(at)gmail(dot)com so we can talk. I want this book....Bret and I have been talking about equality in the eyes of God versus the inequality here on earth.....thank you for your review Melanie!